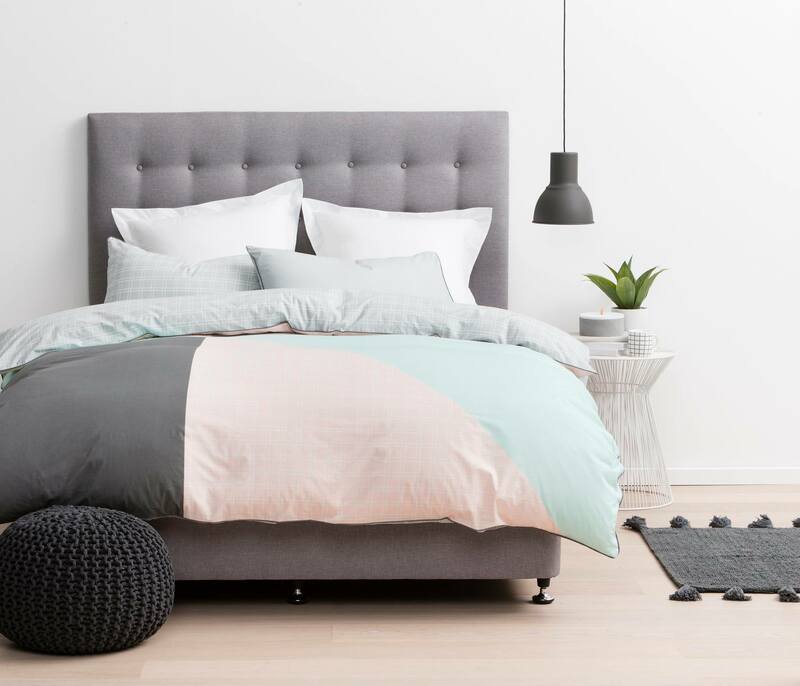 Forty Winks - Natural Latex Mattress Store Noosaville QLD. 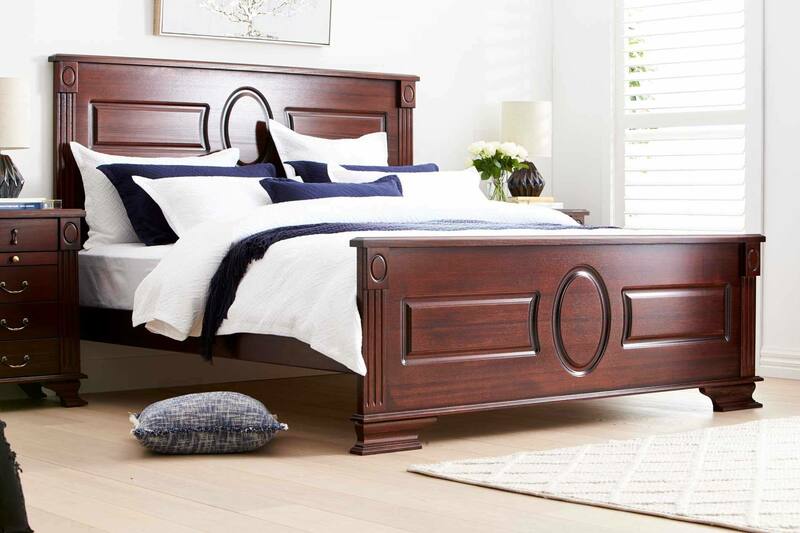 Forty Winks is an extremely successful bedroom retailer with over 30 years of experience in the industry. Forty Winks has more than 100 stores located across Australia. This specific Forty Winks store is situated in Noosaville, the province of Queensland. The experience of over 30 years gave Forty Winks a possibility to better understand the customer needs, product quality and the technology and innovation behind it. 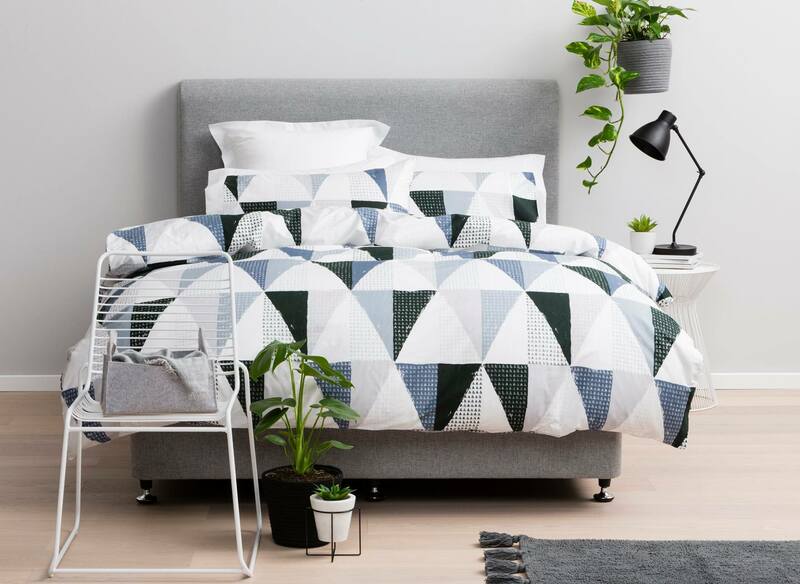 In fact, Forty Winks aims to help their customers in their sleep quality by providing only high quality products as well as consulting the customers on their sleep. You can request your personal sleep expert every time you visit a Forty Winks store. They will help you to distinguish what mattress is the best for you, based on your preferences and needs. What makes Forty Winks really stands out from the rest of bedroom retailers. Every single employee working at Forty Winks undergoes a regular industry and product training. The training provides every employee with necessary knowledge about more than only the surface, but also the inside of the products. According to Forty Winks, the surface of the products is just a small part if the good mattress recipe. The inside of the mattress is what makes it durable, clean and helps in getting a good and healthy night’s sleep. You can find different products sold at Forty Winks based on your favourite brand, category and style. You can find almost any mattress at Forty Winks, everything from kings size beds to childrens mattresses. It is important to note, the latex mattresses sold at Forty Winks are with Vita Talalay inside. Vita Talalay manufactures only 100% natural latex mattresses, latex pillows and latex mattress toppers. Latex mattresses with Vita Talalay inside will keep you warm during winters and cool during summers. They are hypoallergenic, durable and 100% free of chemicals.